Recently, 52 Cocktails’ CTO (Cocktail Tasting Officer) accidentally bought a vibrant green bunch of mint. There was the sound of the front door slamming and tyres spinning as he raced back to the grocery shop. If you’re sensing a theme here, you’re right: the two accidental purchases went really well together to make a Mint Condition cocktail. And we got take-away for dinner. 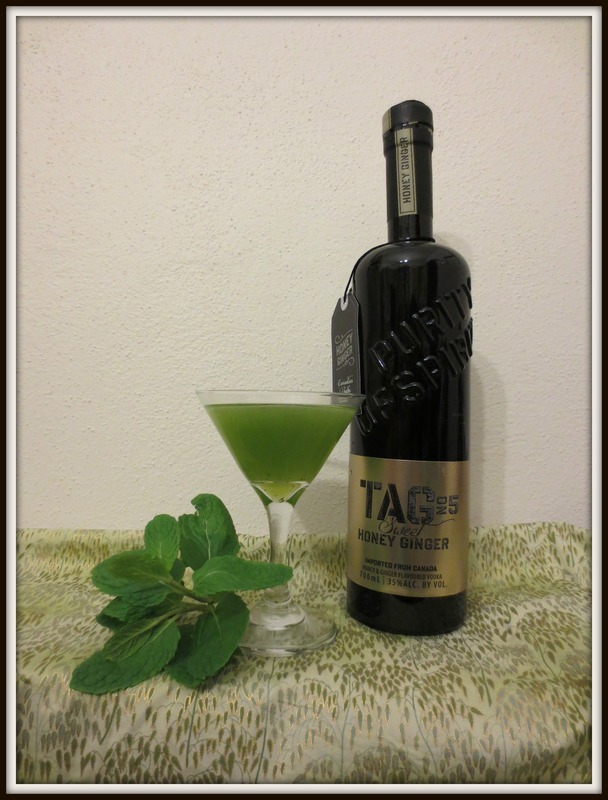 This is a bright green drink that’s reminiscent of Moroccan mint tea, but with honey overtones and a gentle warmth. It tastes so healthy you could almost swear it’s kale juice. And that’s about as close to kale juice as we like to get. First, make the honey syrup. Combine equal parts honey and boiling water in a mug and stir to dissolve the honey. Don’t use a strongly flavoured honey such as leatherwood as the cocktail will taste too strongly of it. Allow the syrup to cool. Next, put the mint leaves and honey syrup into the glass part of a Boston shaker. Muddle the hell out it. Don’t just lightly bruise the mint; treat it as if it’s in a mortar and pestle and grind it into a rough paste. Add the vodka and a generous scoop of ice. Shake it up, baby! Double-strain into the glass and serve. 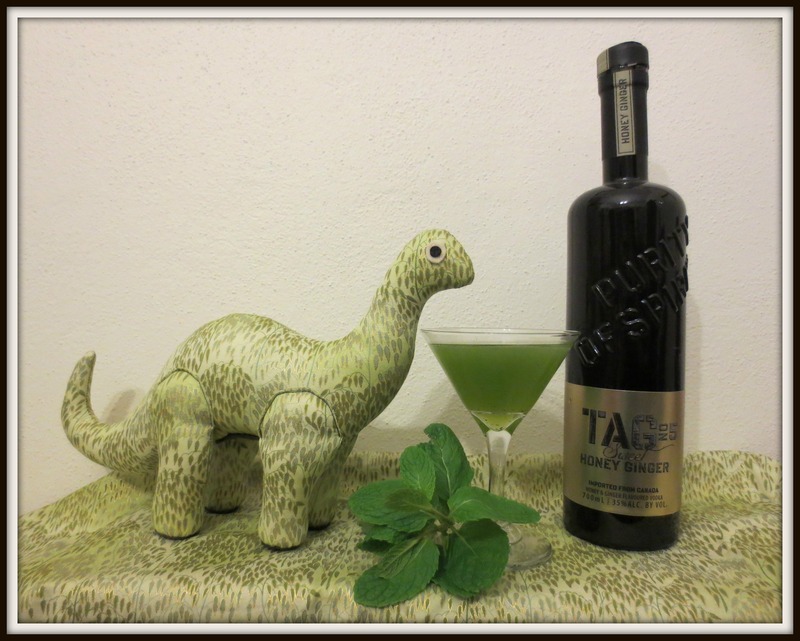 If you can remember which ingredients to buy, this cocktail is proof that it IS easy being green.